With three completely new desserts in contention, whose dish will triumph? 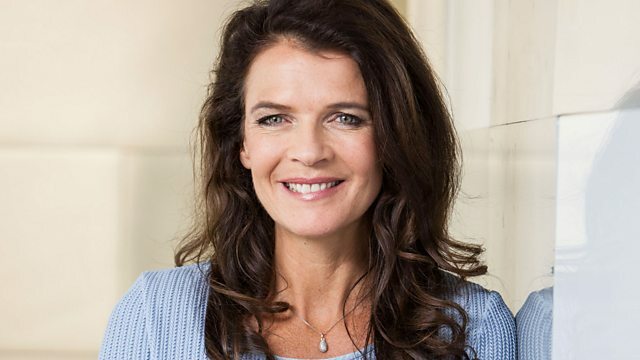 The judges are joined by guest judge Annabel Croft, former British number one in tennis. The judges are joined by guest judge Annabel Croft, former British tennis number one and Junior Wimbledon champion.